On April 7, a woman died in Tampa after a car hit her while she was crossing the street. She and her friend ran across Hillsborough Avenue, but only made it to the outside lane of westbound traffic before she was struck. 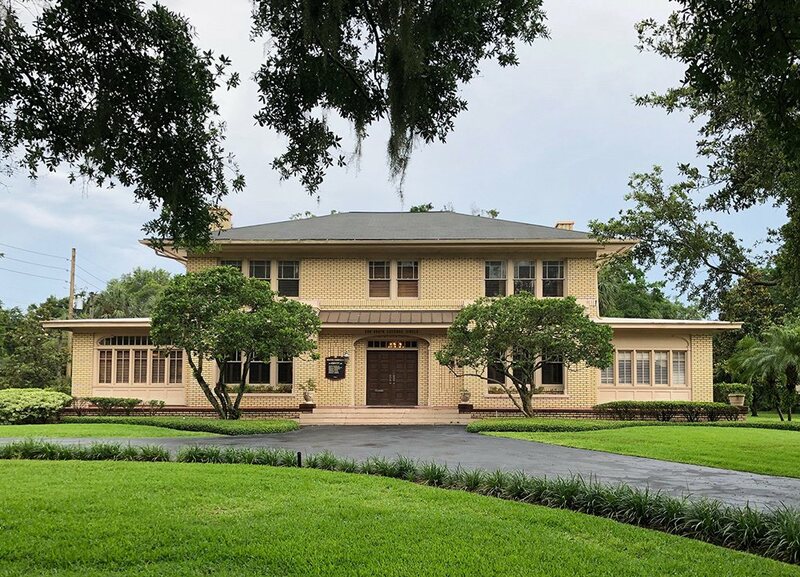 “It simply appears that when they were crossing, they either did not see the vehicles or misjudged the speed,” Lt. Rick Ubinas told the Tampa Bay Times. There was no crosswalk in the area of the road where the women crossed, and the death will be remembered as a tragic accident. While it is always smart to cross the street in a crosswalk or at a streetlight, it is not always possible. Accidents like this one happen more often than they should, and often victims have no other options. 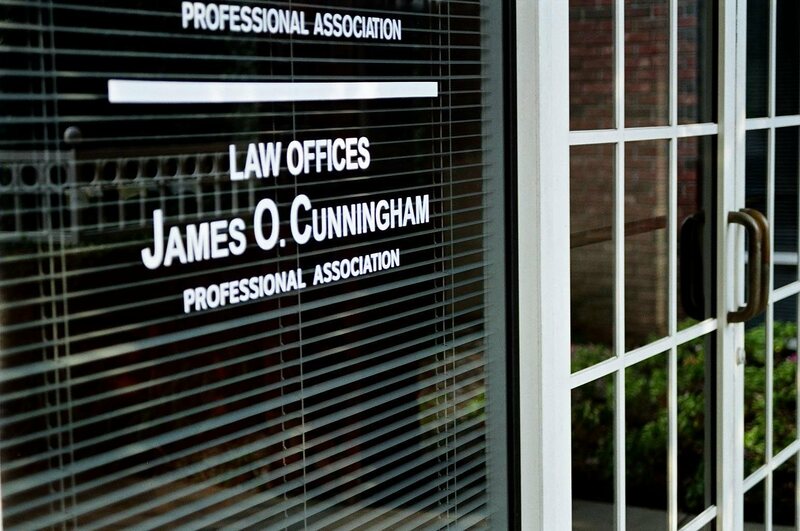 If you or someone you love has been injured in a pedestrian accident, call the Law Offices of James O. Cunningham today. 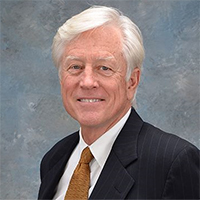 Attorney Cunningham has been helping pedestrian accident victims and their families for more than three decades, and has extensive experience specifically in assisting victims to get the compensation they deserve. Hospital bills and medications can add up quickly, and often insurance policies don’t cover every cost. 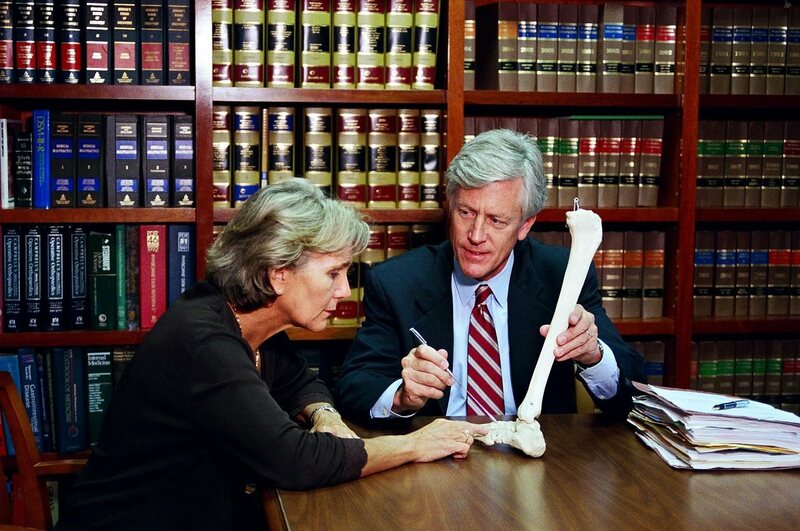 Attorney James Cunningham can work with you to help you compensate for your injuries or loss. After initial hospital stays, rehabilitation costs and the cost of not working can cost thousands of dollars, and recovery time can last months or even years. Pedestrian accident victims need an experienced Florida pedestrian accident lawyer on their side to help them recover smoothly. If you or someone you know has been involved in a pedestrian accident, contact the Law Offices of James O. Cunningham today at 877-FL-INJURY (877-354-6587). 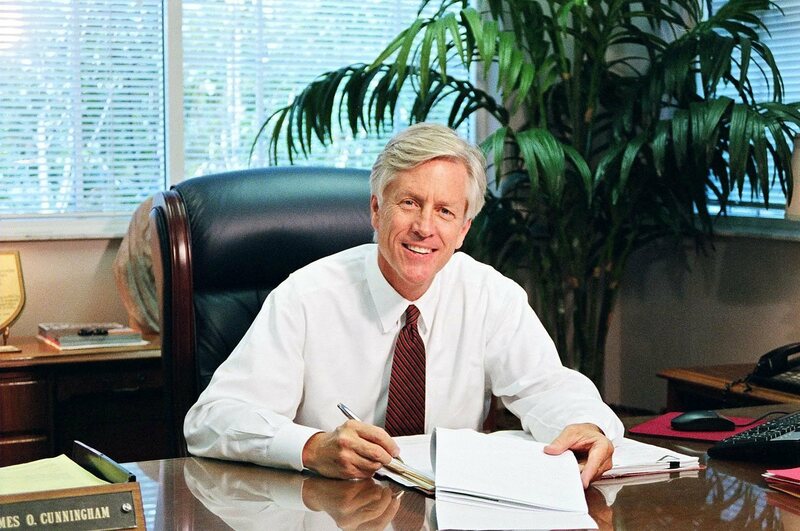 Attorney Cunningham will meet with you for a free consultation to determine how he can best help you with your case.